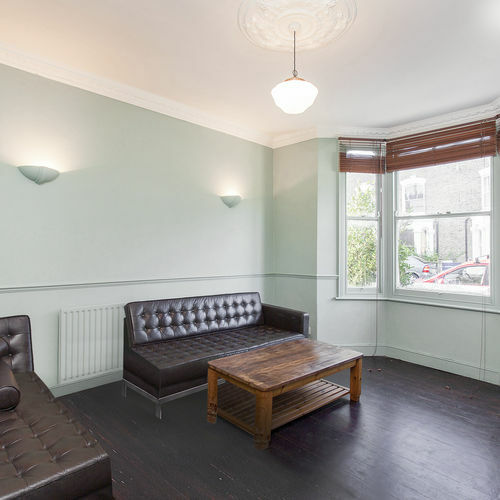 This lovely Victorian conversion is set on the ground floor and is offered in good condition throughout. 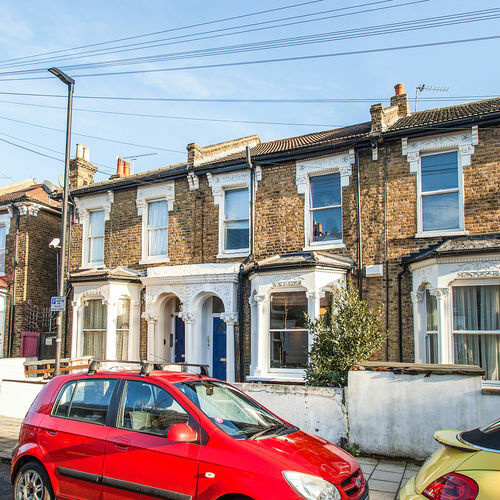 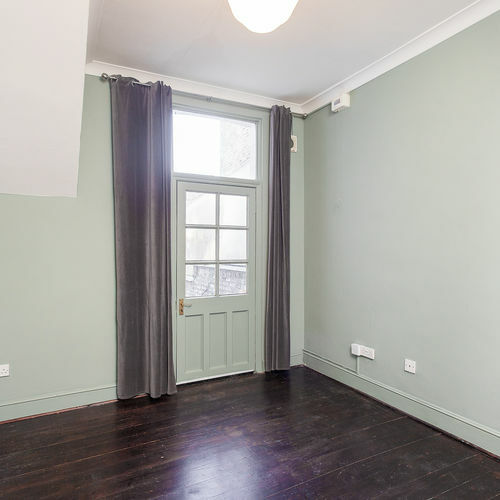 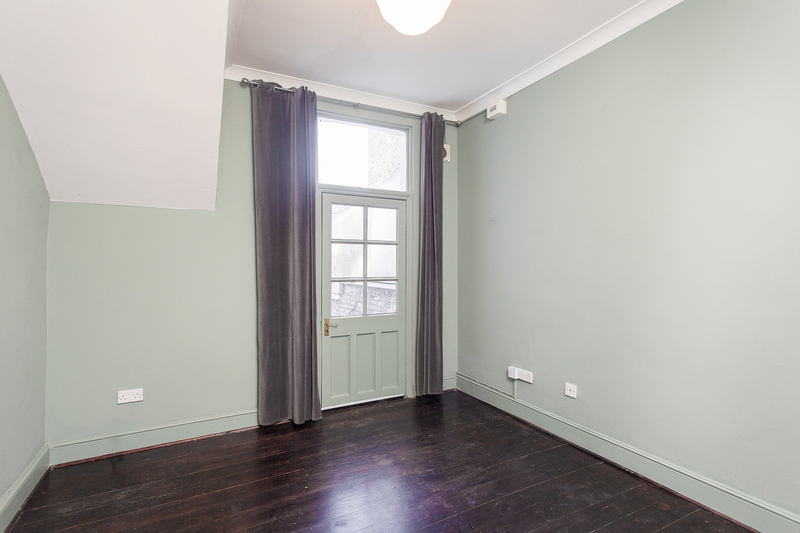 Comprising a large reception room with big bay windows and wooden floors, a spacious double bedroom, kitchen, bathroom and a further single bedroom. 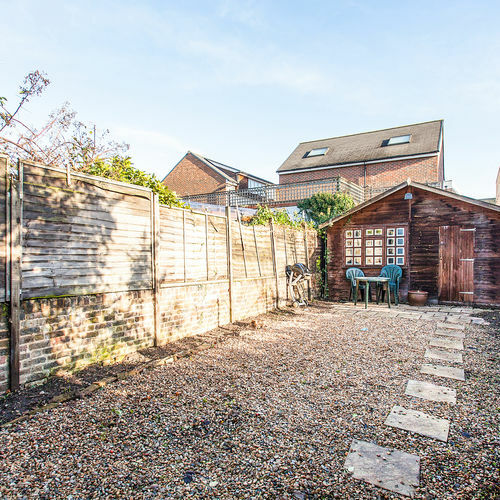 Further benefits include an enormous private garden and an outside office/study. 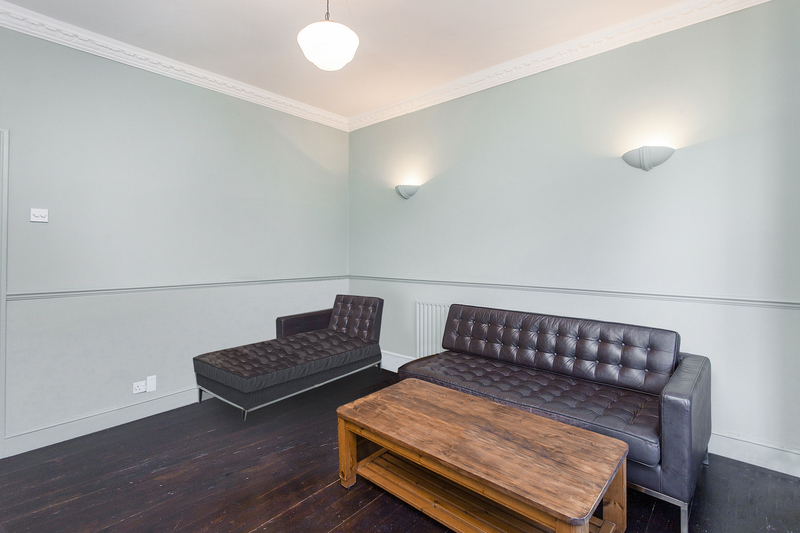 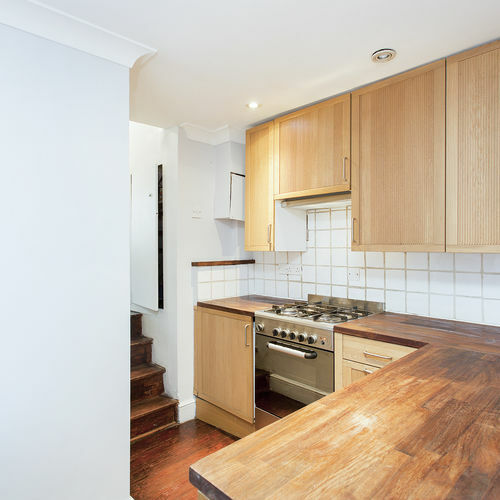 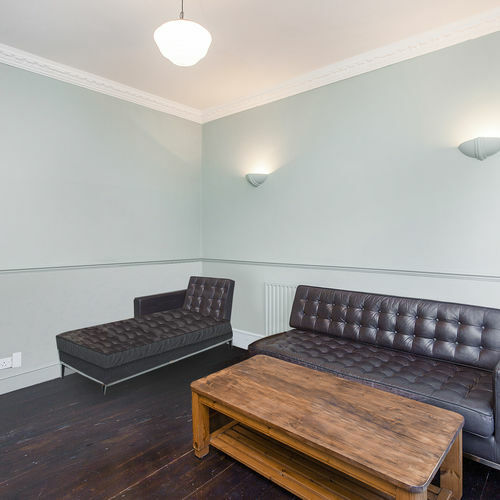 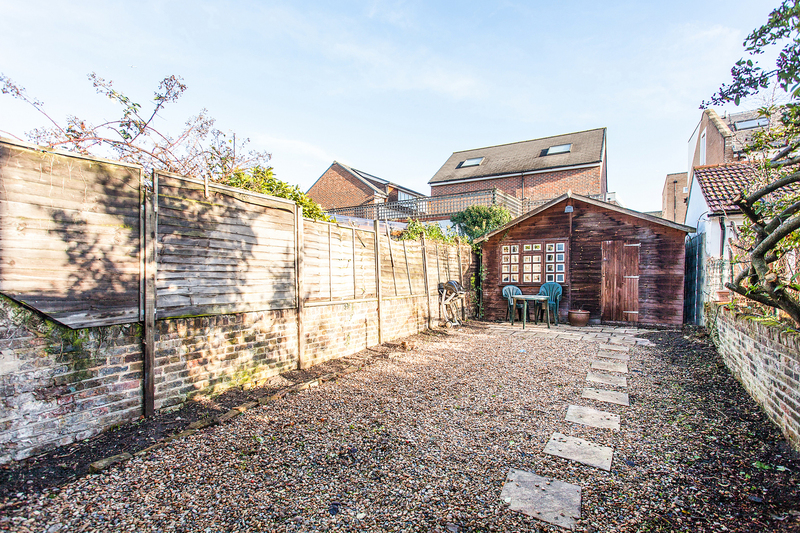 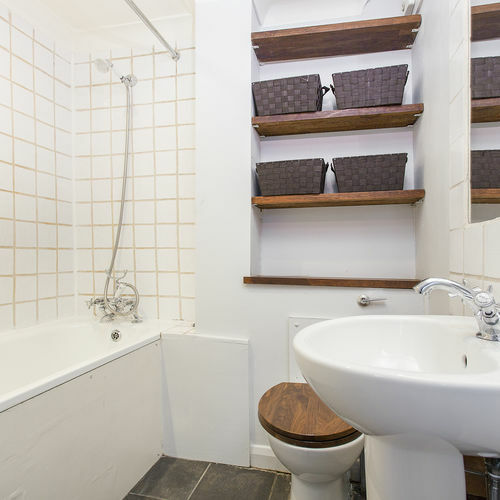 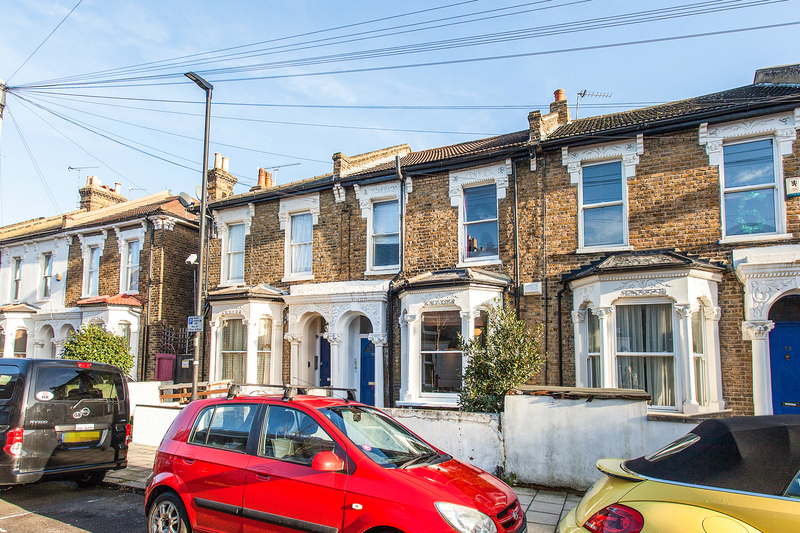 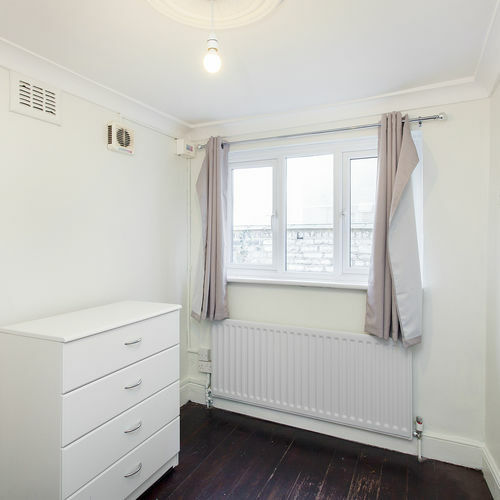 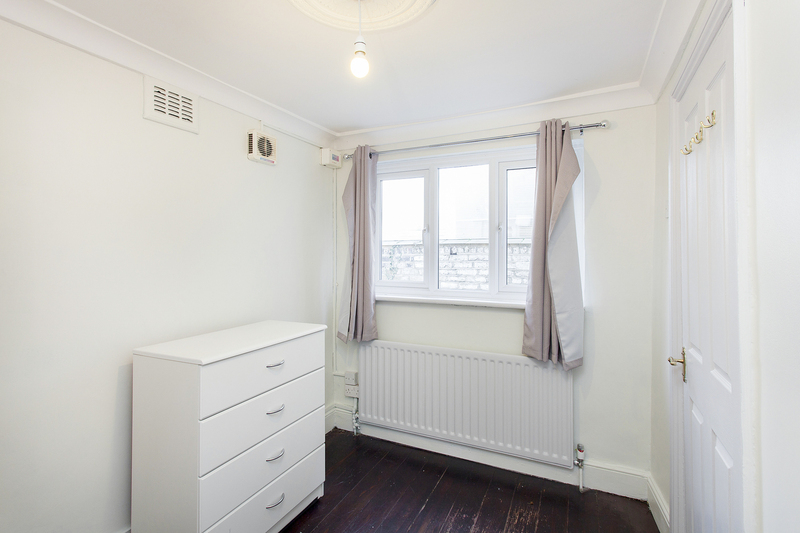 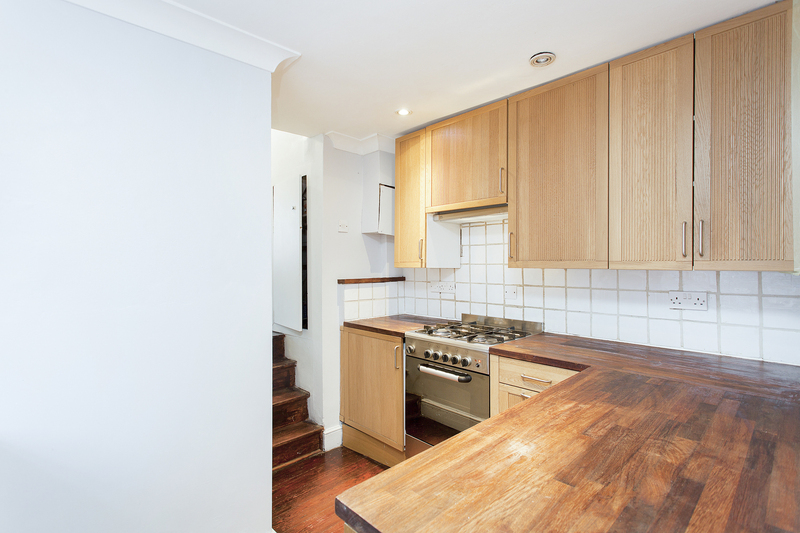 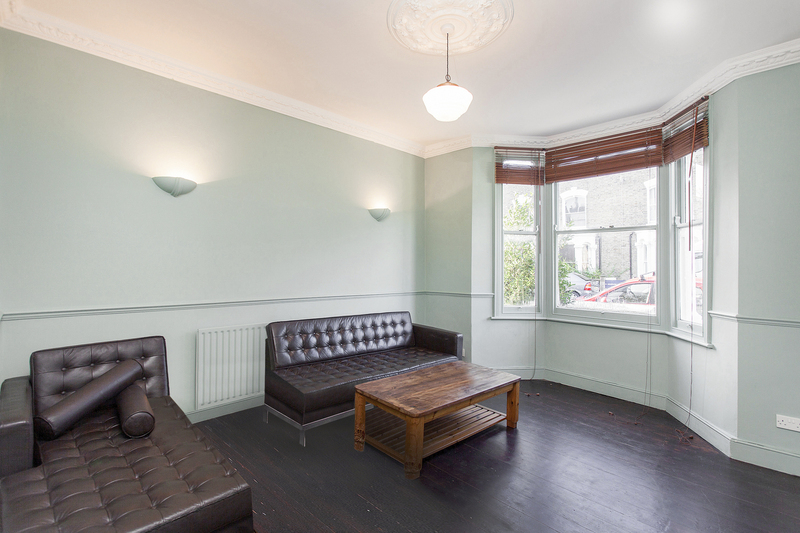 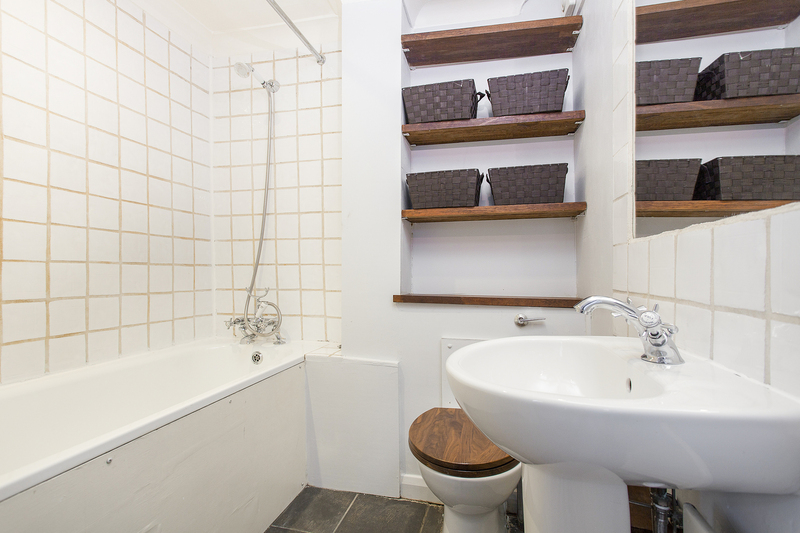 Well located for all the amenities and transport links that Brixton has to offer, this would make the perfect home for a professional couple.